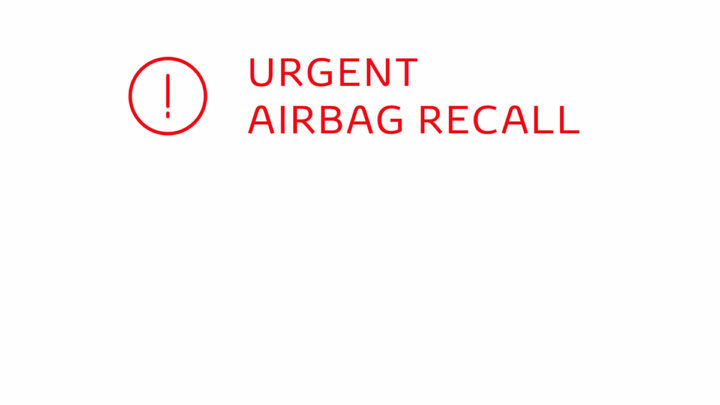 At Swan Hill & Kerang Toyota, you can expect the very best experience every time you visit our dealerships. Whether you’re looking to buy a New Toyota or a Used Car, or require a Toyota Service or Genuine Toyota Spare Parts, our dedicated team can provide expert assistance to ensure your expectations are exceeded. 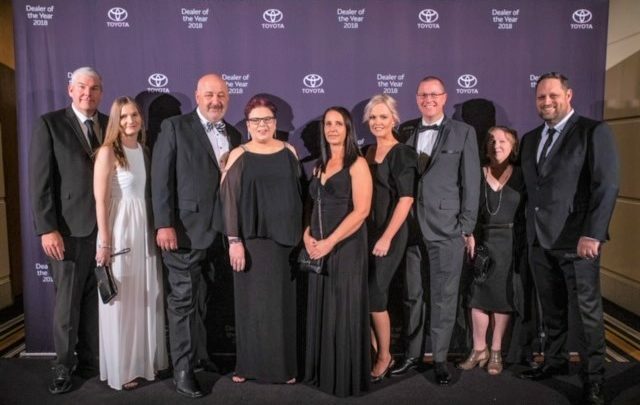 The fantastic experience at Swan Hill & Kerang Toyota has been recognised numerous times by Toyota Australia, most notably in being awarded the prestigious Toyota President’s Award for Excellence eight years in a row. We have also been awarded the Toyota Rural Dealer of the Year and numerous other accolades for our service, business management, parts and sales departments. 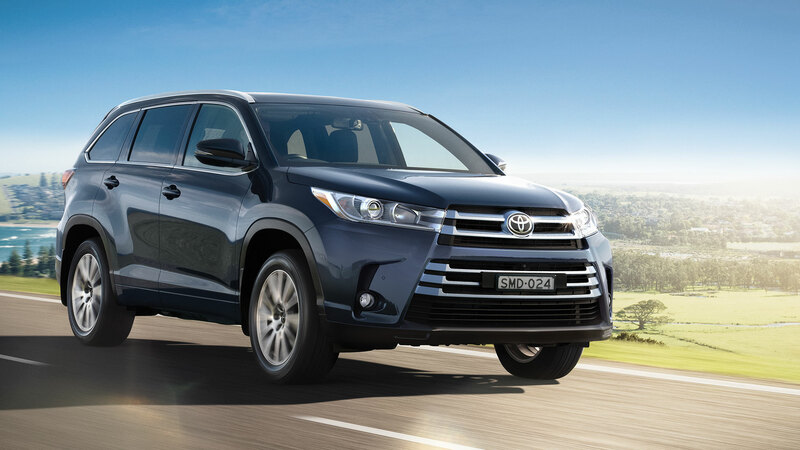 If you would like to experience the Swan Hill & Kerang Toyota difference for yourself, please do not hesitate to contact our friendly team or drop by our Swan Hill & Kerang dealerships today.